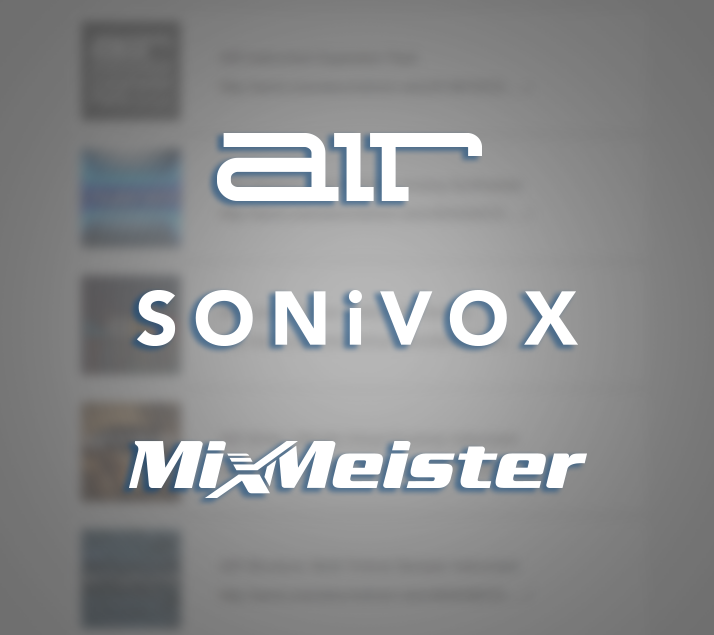 The inMusic affiliate program is a service that allows participating websites to earn commission on sales referred to AIR, Sonivox, and MixMeister using specially tracked links. We provide you with custom links you can post on your website. Then, when a visitor you’ve referred to us makes a purchase, inMusic gives you a commission on the sale. We are happy to hear that you're interested in our affiliate program, and helping to sell our products. Sign Up below and we'll send a welcome email with the links you need to start selling on your website. The links that are sent after signing up will contain specially tracked ID's to ensure that you get paid when visitors click through and purchase something from your site. inMusic offers a 20% commission for products sold using our referral links and images. Affiliates who exceed 100 referrals for the month can earn up to 25% for the upcoming month. 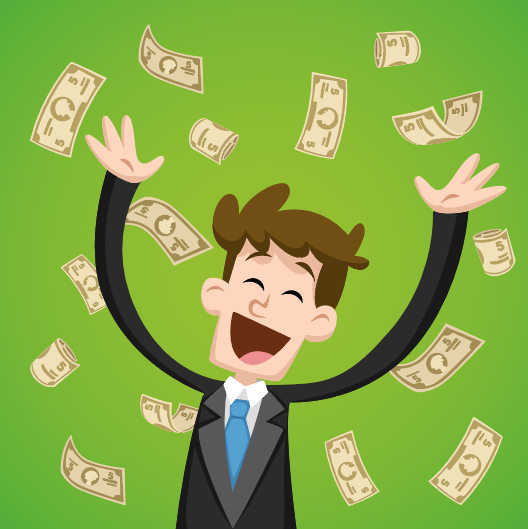 Affiliates are paid on the tenth of every month via PayPal®, check, or direct deposit.